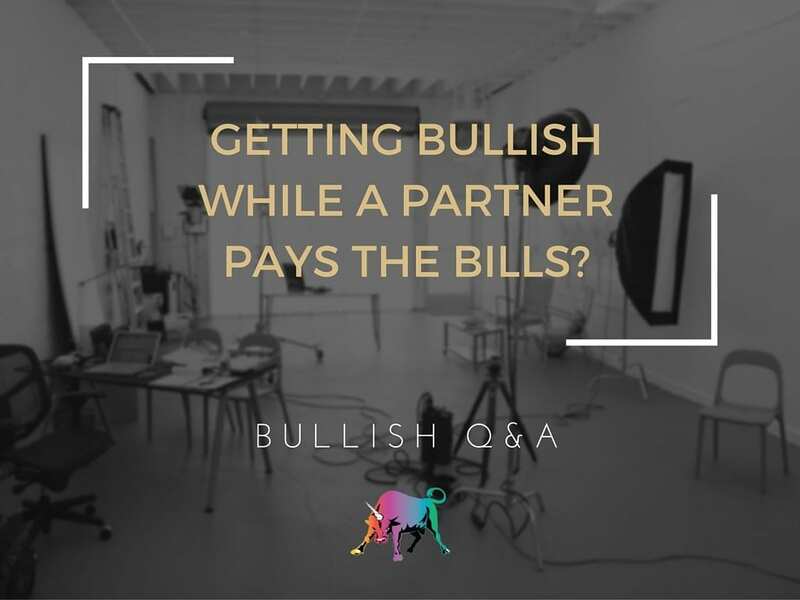 Bullish Q&A: How Do I Get Bullish With My New Biz While My Partner Pays the Bills? Hi Jen, I’m about to leave my job, with only a 2 months of expenses saved and few quantifiable skills in my desired field. I will be completely reliant on my wonderful and trustworthy partner for meeting my material needs while I build a career. She has family money, and doesn’t have to worry about supporting us for a little while. But I have given myself two months to start feeding myself, before we hit the road traveling and freelancing. As my partner said, “Well, it sure isn’t conservative.” I am scared. I know if it all went to hell, I could get another job I hate. But I’m trying to leap here! And I tend to take risks all at the same time, rather than one at a time. 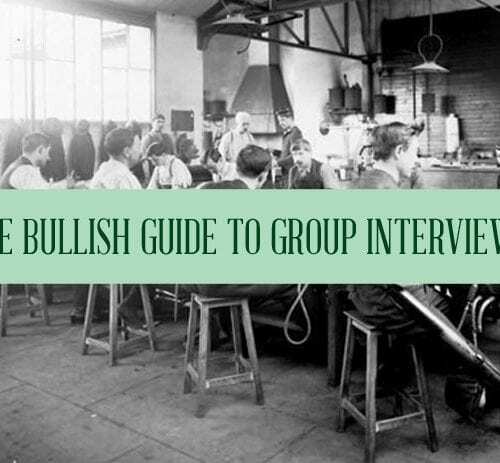 I guess I’m hoping you can share some stories and tips for people who successfully Get Bullish and Stay Bullish, while unemployed and building a freelance career and temporarily relying on a partner for meeting their material needs. Help! 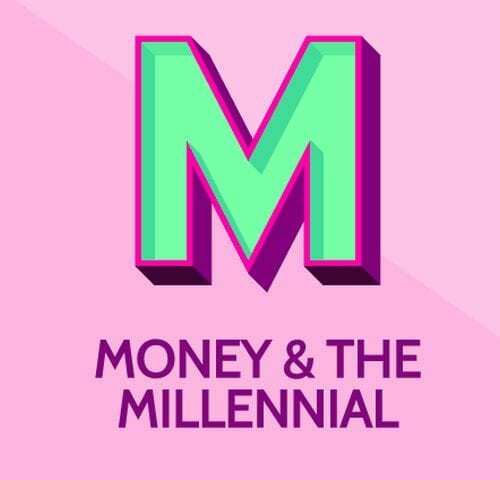 It might not be good for your relationship to treat your partner like an investor in your business, because then you’d have to report back to her on how you’re turning her money into more money. And maybe she’d think that was ridiculous, or maybe she loves you so much she thinks all of your business plans are wonderful even when they’re terrible. So maybe treat your partner like an investor in your head, and don’t tell her about it. As in, “I want to sign three clients by the end of the month before Venture Girlfriend gets antsy,” or “Allow me to make a graph in Excel to show how profits, though small, are increasing steadily – that will persuade Venture Girlfriend to continue investing.” Venture Girlfriend might not be very much like your actual partner, which of course is totally okay. Again, what does Venture Girlfriend want? Does she want you to produce $3K a month ASAP – in which case your model may plateau at $36K/year – or does she want you to use her money to build something much bigger than that, even if it takes a year or three to get going? And, of course: what do you want? Bullish Q&A: I’ve Got a Side Hustle, But Am I Thinking Too Small? Bullish: Are You Thinking Too Small? From The DailyBull: When Is It Time To Stop Getting Help From One’s Parents? Bullish Life: You Know What I Find Inspiring? 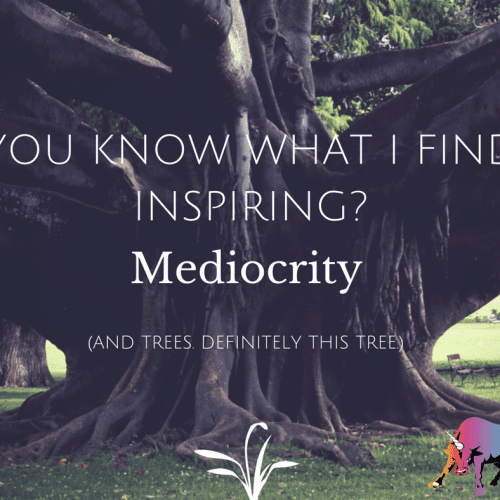 Mediocrity.